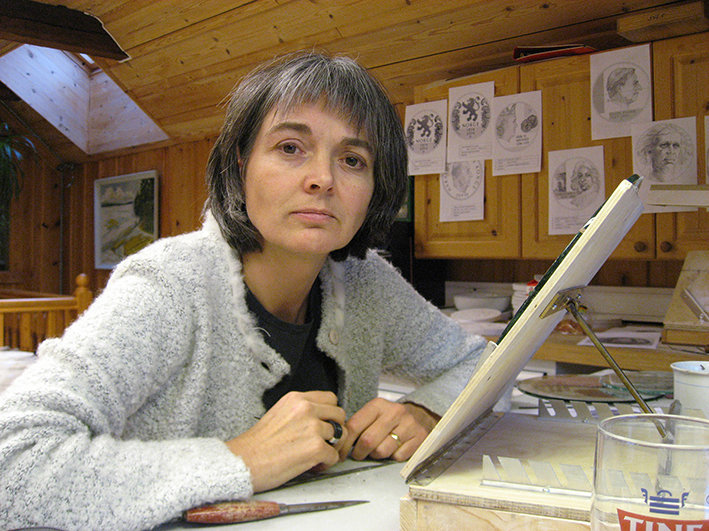 Chief engraver at the Mint of Norway 1986-2017. Ingrid Austlid Rise, medal and coin designer. Relief and sculpture in small and large format. 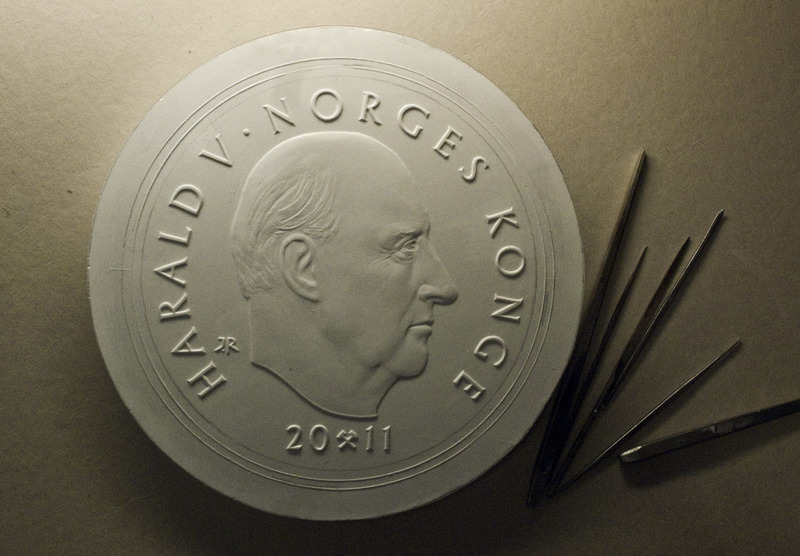 During 31 years as Mint engraver/designer at the Norwegian Mint a wide range of models for medals, and about 30 Norwegian coins with one or two pages have been created. 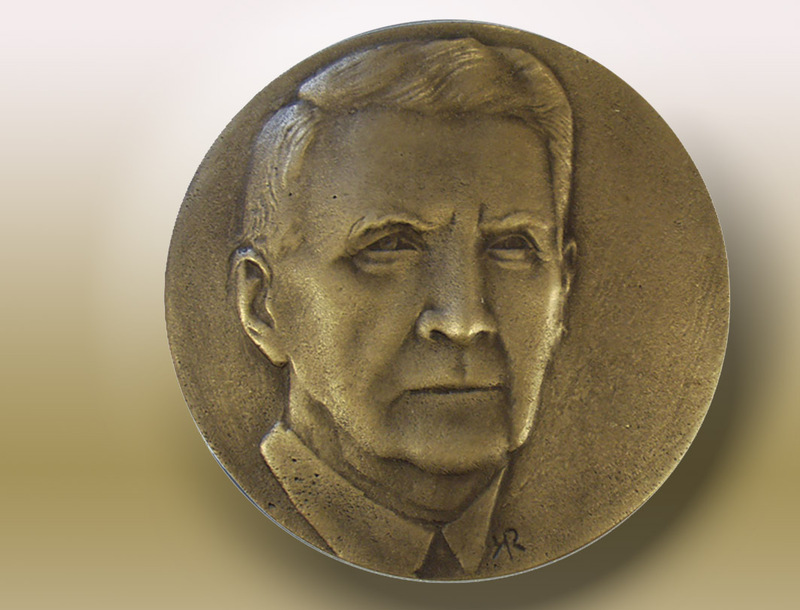 Portrait in relief, medal creation, step by step. The portrait of H.M.King Harald V has been used almost every year since 1995. 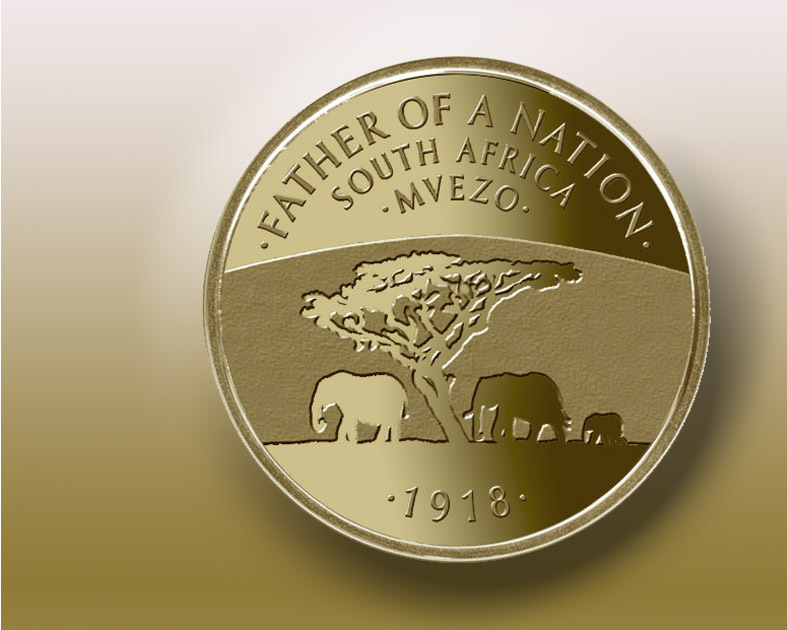 Art Medals and proof medals for collectors. During the last 15 years more and more of the dies are created directly on the computer. All kinds of designs start with the sketch or the drawn study. 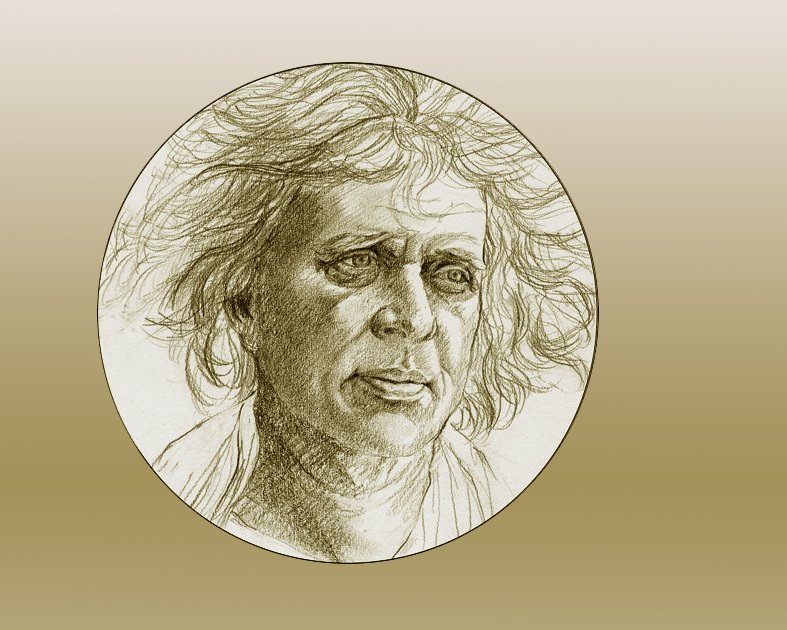 The drawing serves to establish the composition of the art work. For portrait studies the drawing is the first step to sort out the anatomy and form of the face.